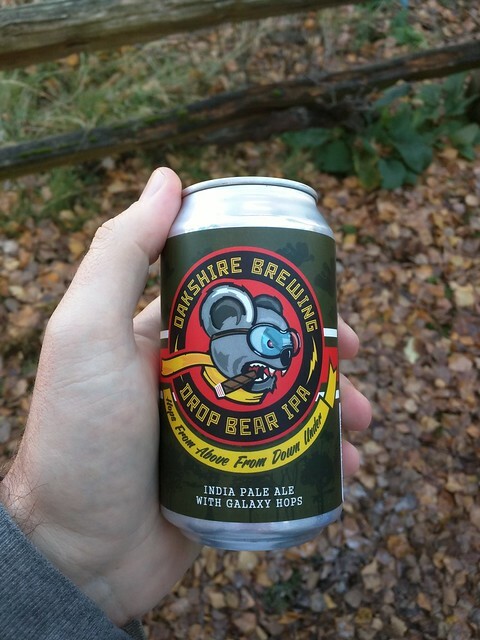 What does Drop bear mean as a name of something? A fictional Australian marsupial, a large, carnivorous koala said to fall upon its prey from the treetops. Drop bear: A dropbear or drop bear is a fictitious Australian marsupial. Drop bears are commonly said to be unusually large, vicious, carnivorous marsupials related to koalas that inhabit treetops and attack their prey by dropping onto their heads from above. They are an example of local lore intended to frighten and confuse outsiders and amuse locals, similar to the jackalope, hoop snake, wild haggis or snipe. A drop bear is a fictional Australian marsupial. drop bear A fictional breed of koala that supposedly leaps out of trees onto unsuspecting tourists. The Wikipedia entry for drop bears describes them correctly as "unusually large, vicious, carnivorous koalas that inhabit treetops and attack their prey by dropping onto their heads from above" but claims that they are mythical, which is wrong. Here is a drop bear clinging to a fig tree. The bears have developed a great facility for hiding their heads and paws as they cling to a large tree, sleeping by day. 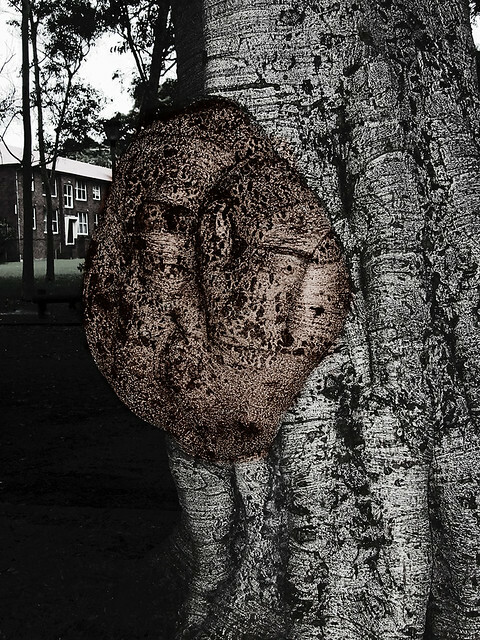 As night falls this bear will climb up into the branches of the tree and be poised to drop on any passer-by. Video shows what drop bear means. A fictional Australian marsupial, a large, carnivorous koala said to fall upon its prey from the treetops.. Drop bear Meaning. See also the blanagrams of Drop bear! 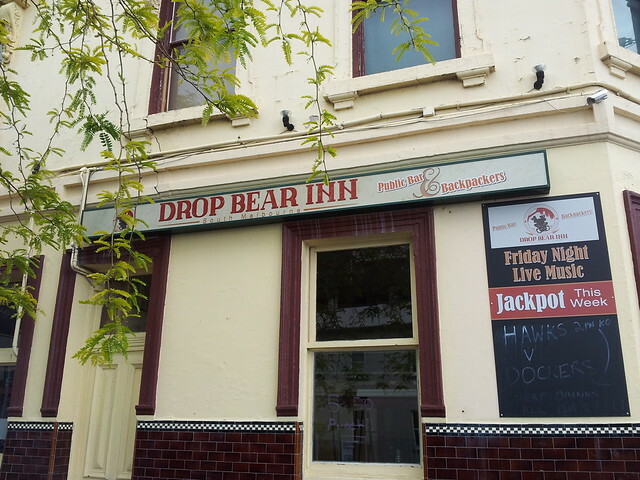 Go to the wordplay of Drop bear for some fun with words!